Busy parents know how difficult it can be to find a safe place for their children to play. Even if you have a preferred neighborhood spot for playtime, it can be nearly impossible to find the time to get there and back. 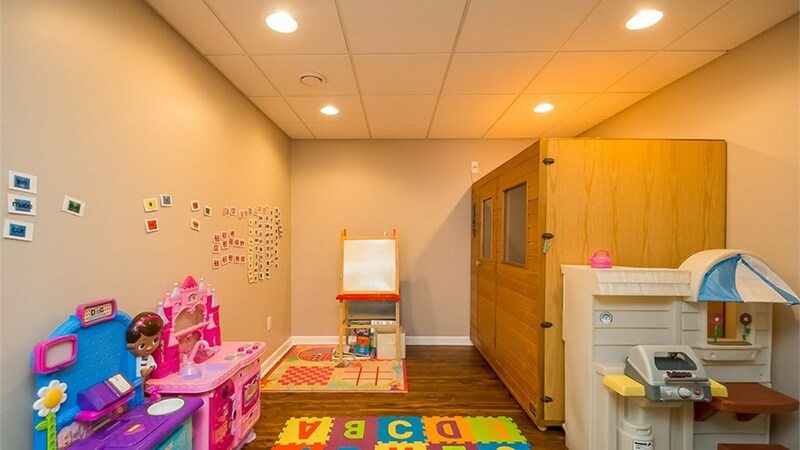 Instead of fitting one more thing into your packed schedule, give your children a safe, comfortable place to play anytime by letting Matrix Basement Systems install a kids play area in the basement! 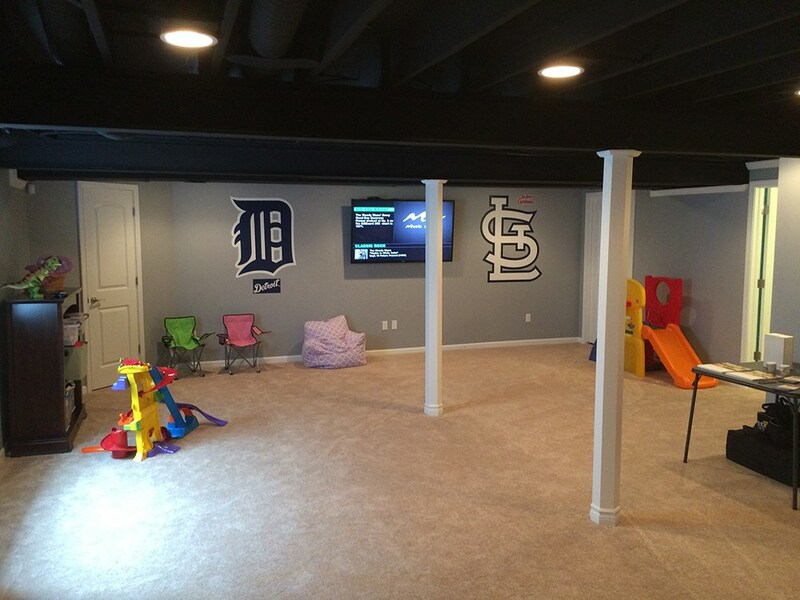 Our experienced basement contractors have completed over 2,500 basement finishing projects in the Detroit and Chicago area alone, so you can trust our proven expertise. 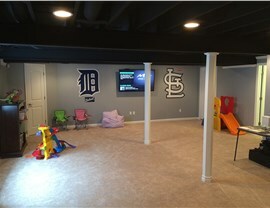 Above all, we’re committed to exceptional basement finishing that adds value, functionality, and joy to your home. 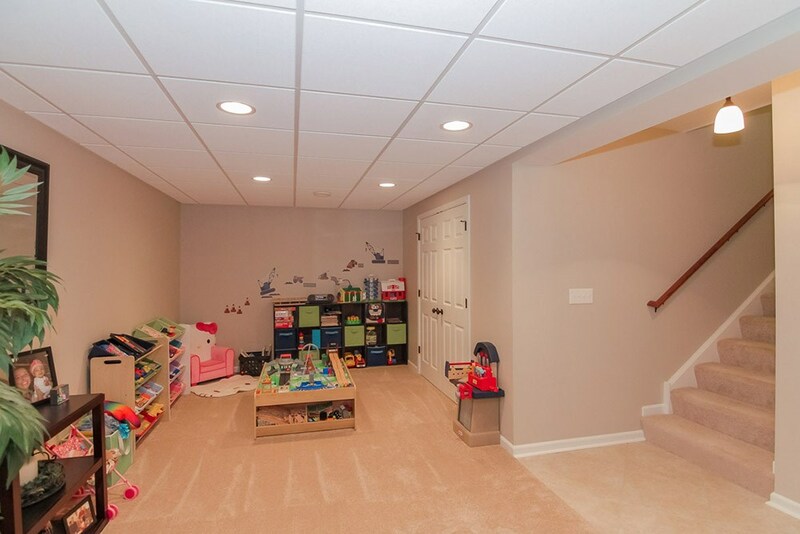 By adding a kids play area in your basement, you’ll get a dedicated room for your children’s games, toys, and learning activities—keeping the rest of your home clean and available for your family’s other needs. 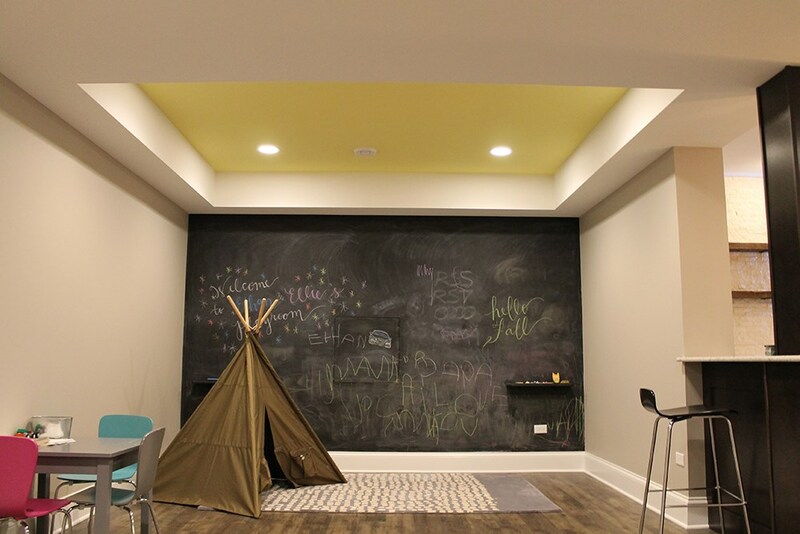 But with Matrix Basement Systems, you’ll get more than just extra space; you’ll also get a customized design that fosters safe, fun play for your children and their friends. 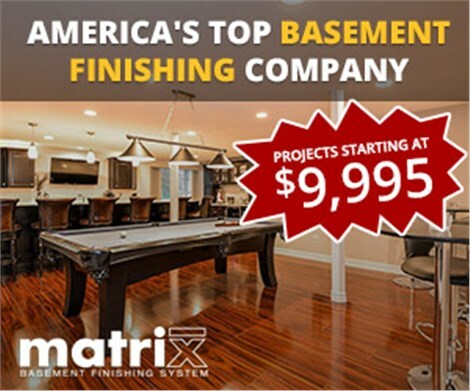 We know that when you’re looking to finish a basement, cost is an important consideration—and we’re excited to offer some of the lowest prices anywhere. In fact, we’re the only basement finishers that manufactures all of its own products! That means that you pay direct cost, with no middle-man fees or inflated prices. So don’t hesitate any longer; find out the cost to finish your basement by calling us today or submitting our online quote request form now! 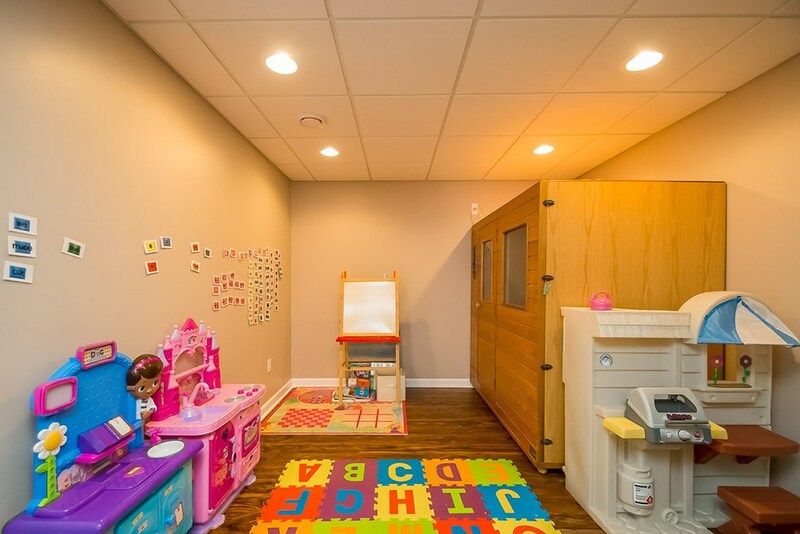 We’ll be happy to schedule a free in-home consultation to learn about your needs and demonstrate our varied design options for your basement play area.